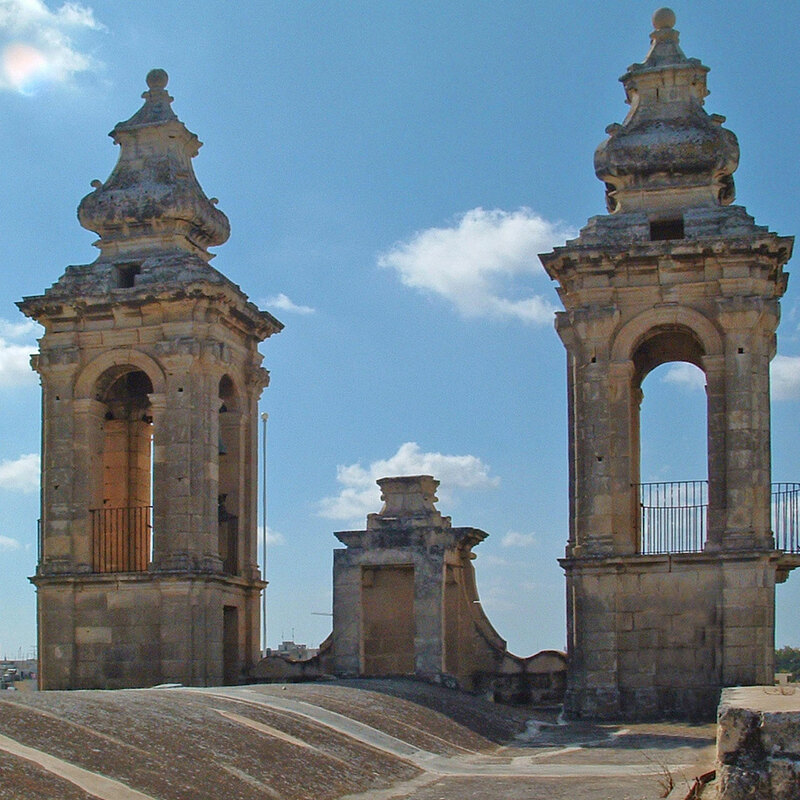 The church of St Ubaldesca, constructed in 1630, was the first church to be constructed in Paola. 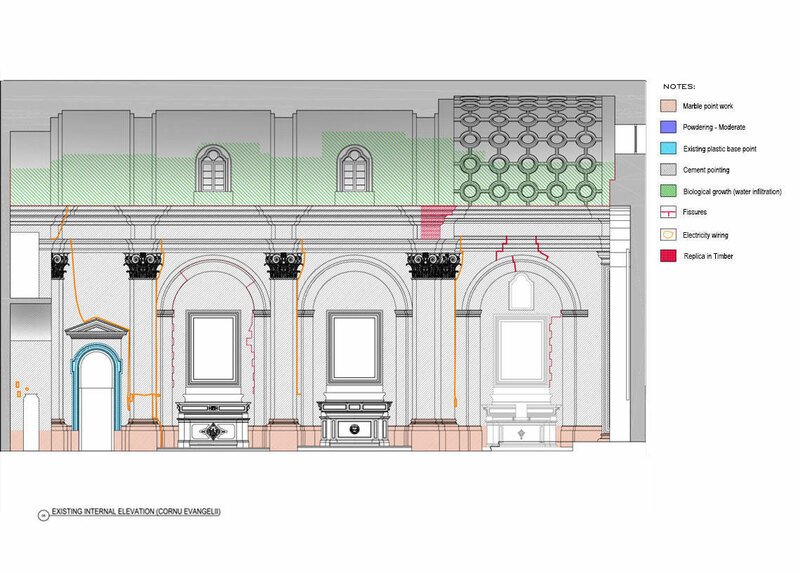 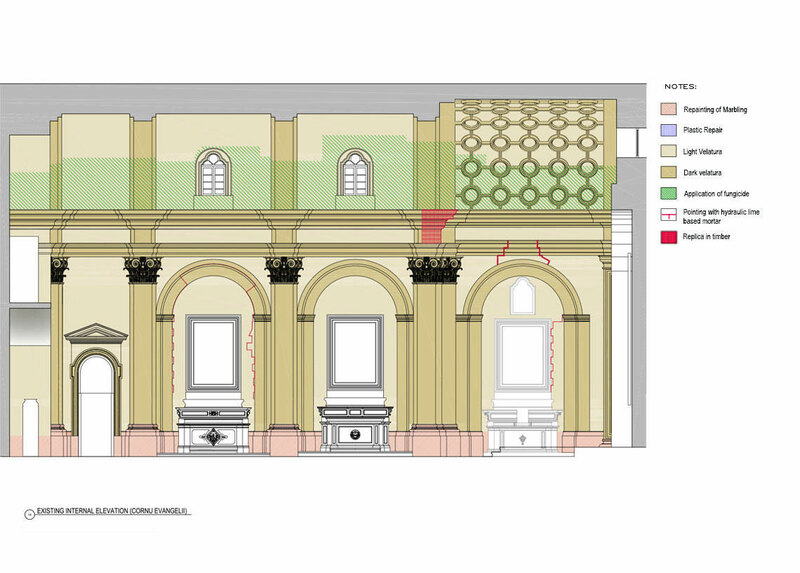 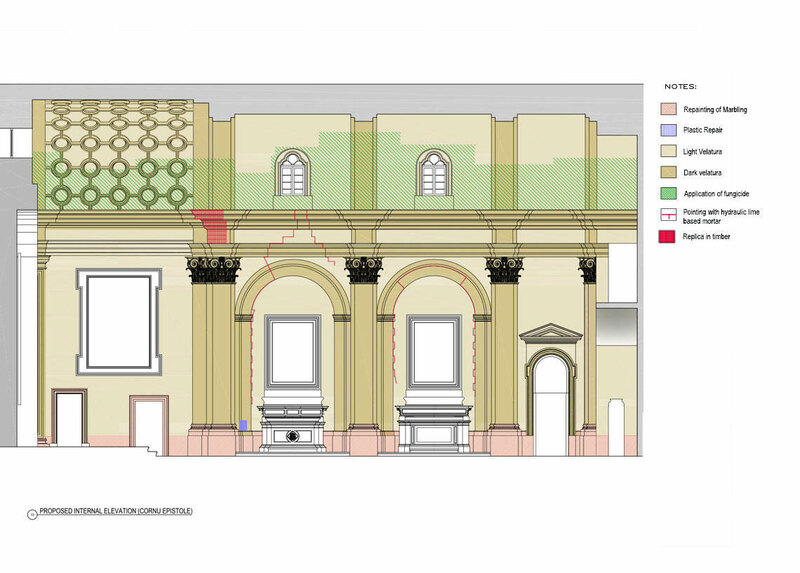 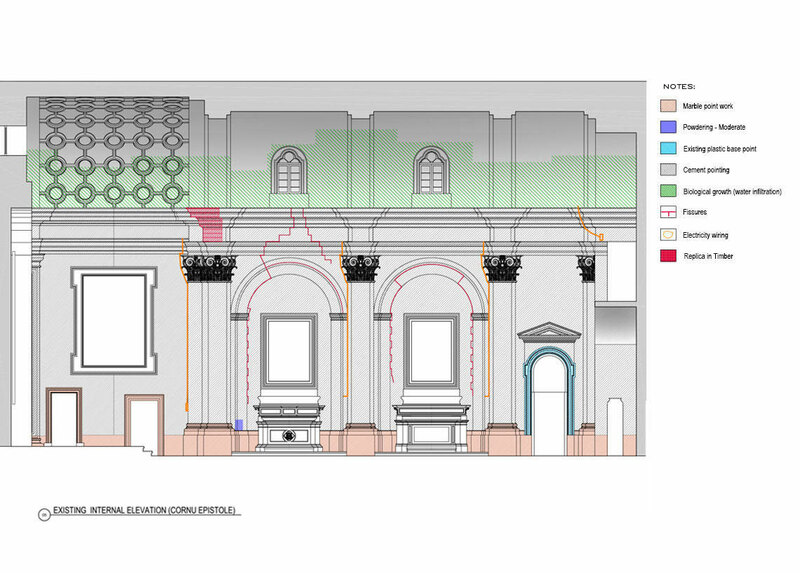 Proposed internal works consist of the repair and restoration of the masonry fabric, restoration of timber artefacts including the coat of arms of Grand Master Fra Antoine de Paule, restoration of the elaborated guilded cornice adorning Lazzaro Pisani’s main altar-piece, a XVII century altar in the sacristy. 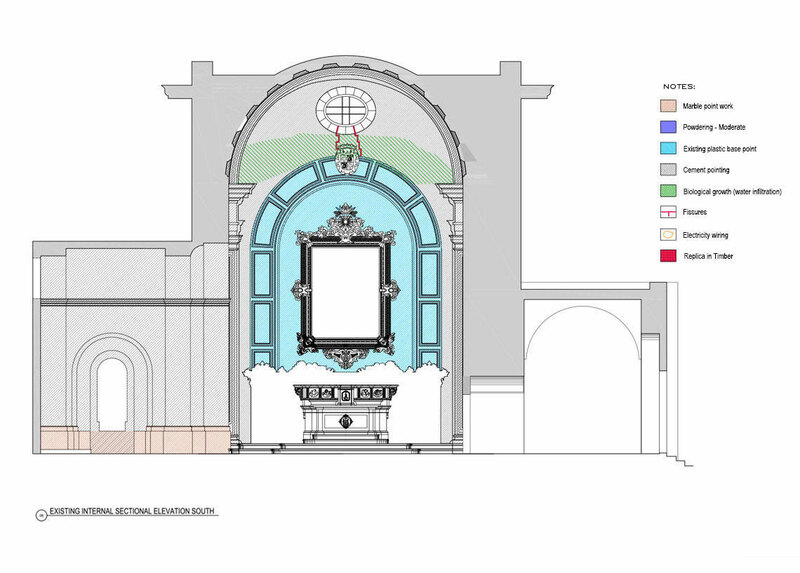 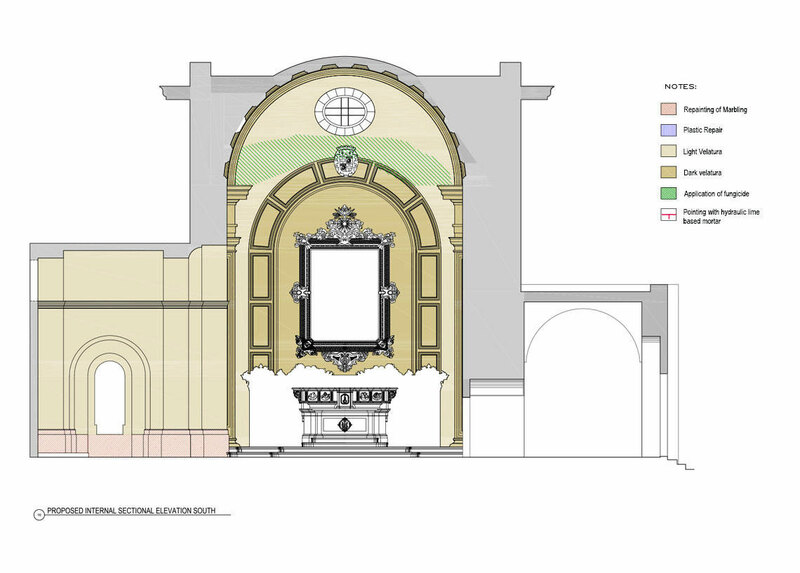 The restoration of the various canvas paintings was also part of the proposed restoration project.